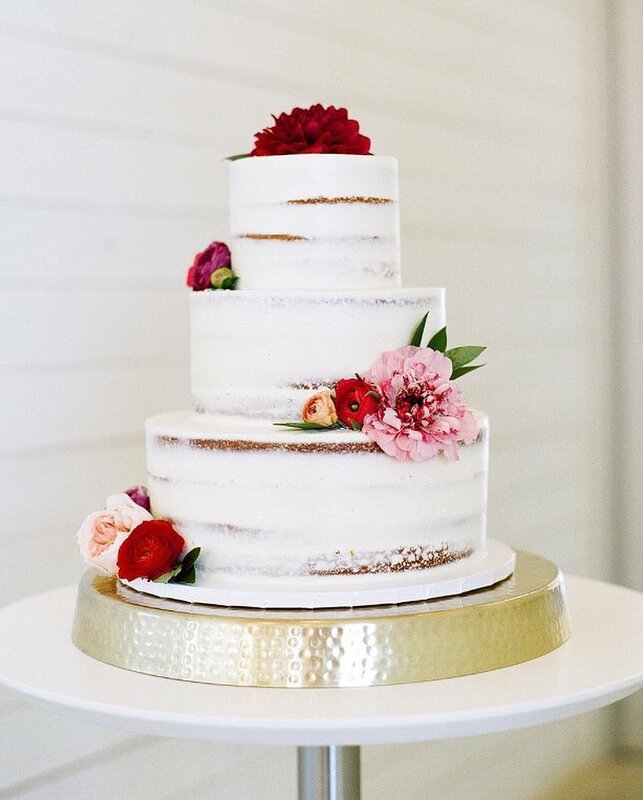 We offer several pre-designed cakes for your convenience but we love custom cake orders! Scroll down to see a list of our flavors and check out our Instagram feed for more examples of our work. Once you're ready to order, use the contact form to let us know exactly what you're looking for! Your choice of two to three colors, blended together for a beautiful artistic effect. 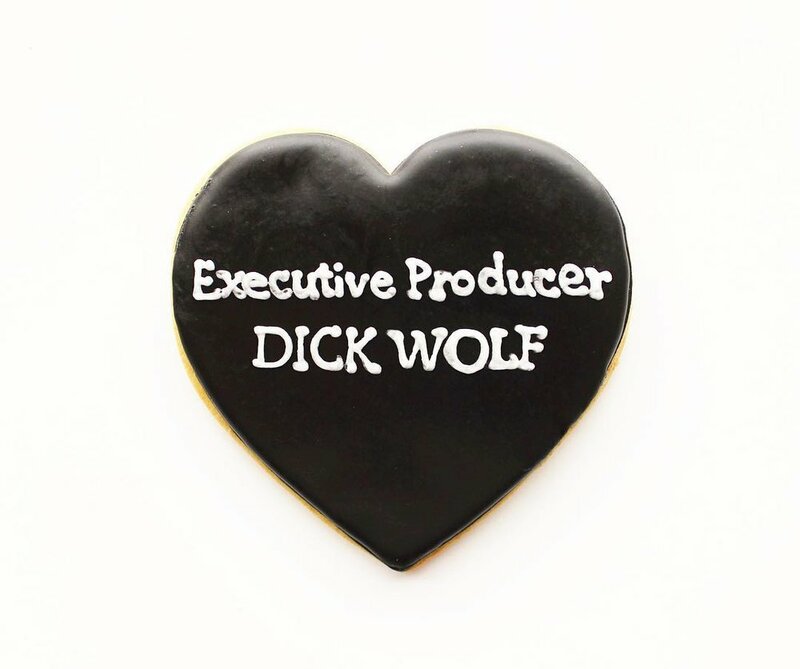 Additional charge for edible goldleaf and/or cookie toppers. 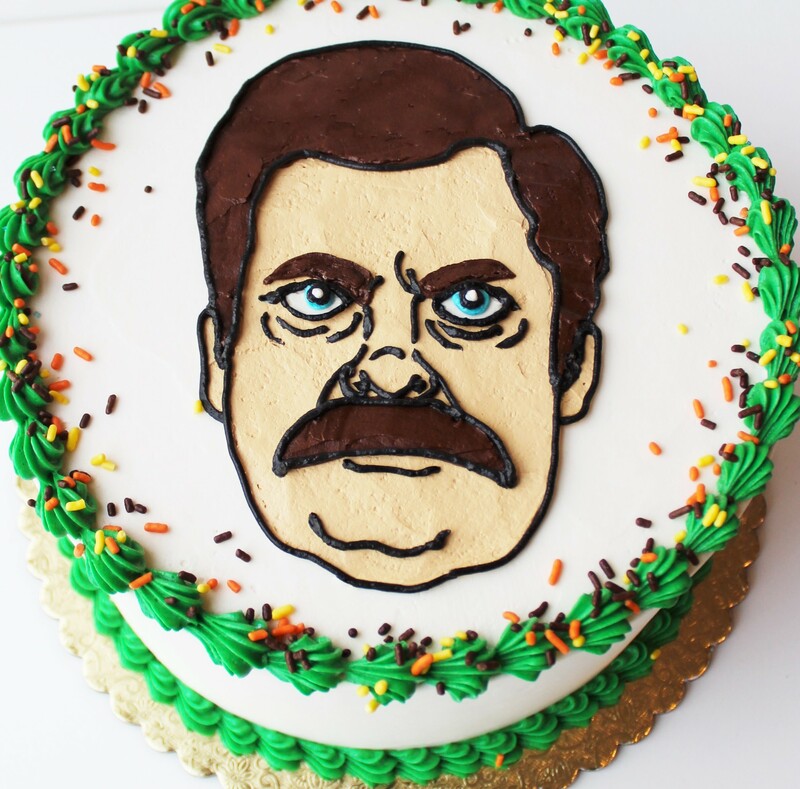 Send us a photo of your favorite person (or pet) and we will recreate them in delicious buttercream! 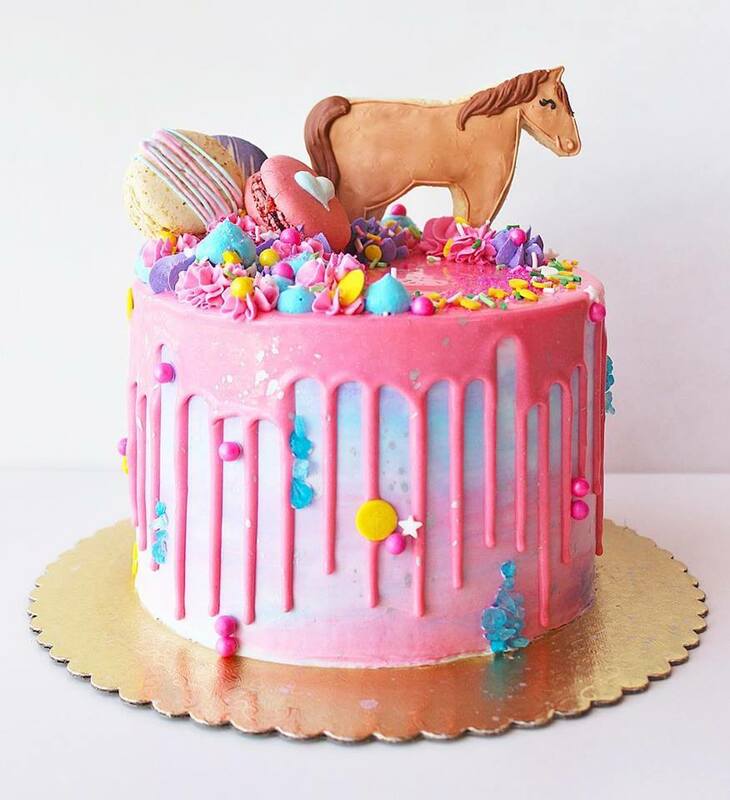 Cake comes standard with your color choice of shell border and sprinkles. 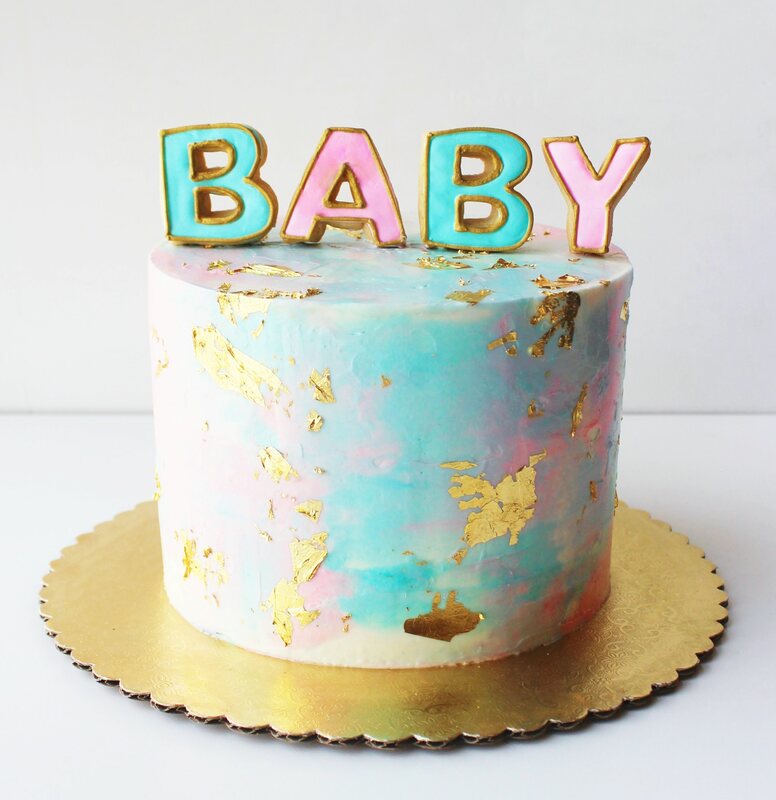 Layers of cake and buttercream, your choice of flavor, with ganache drip, buttercream dots, sprinkles, and message all in your choice of color scheme! Additional charge for macarons or cookie pops on top. 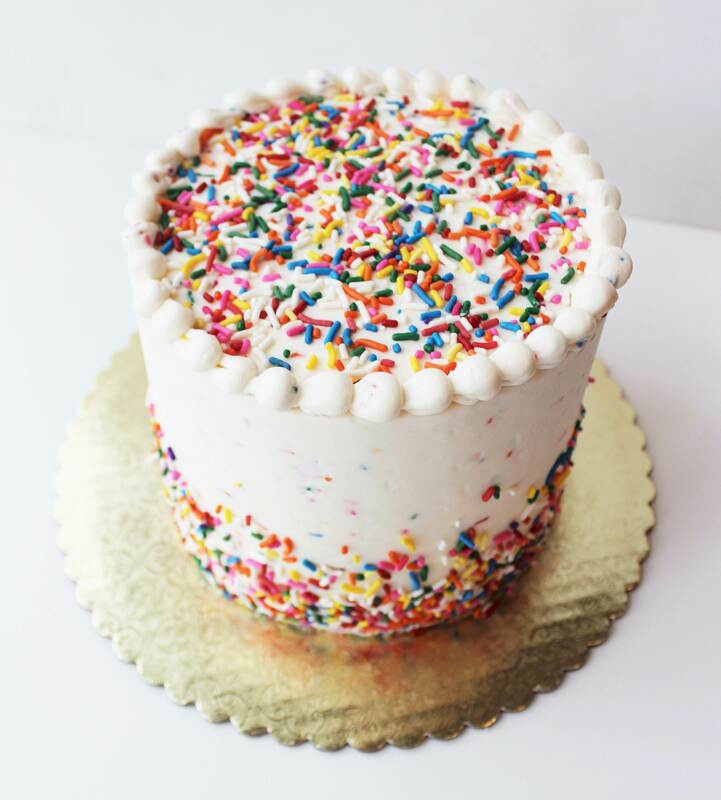 Layers of cake and buttercream, your choice of flavor, finished with a smooth buttercream in your choice of color and rainbow sprinkles! Check out our Instagram for more examples of our work! 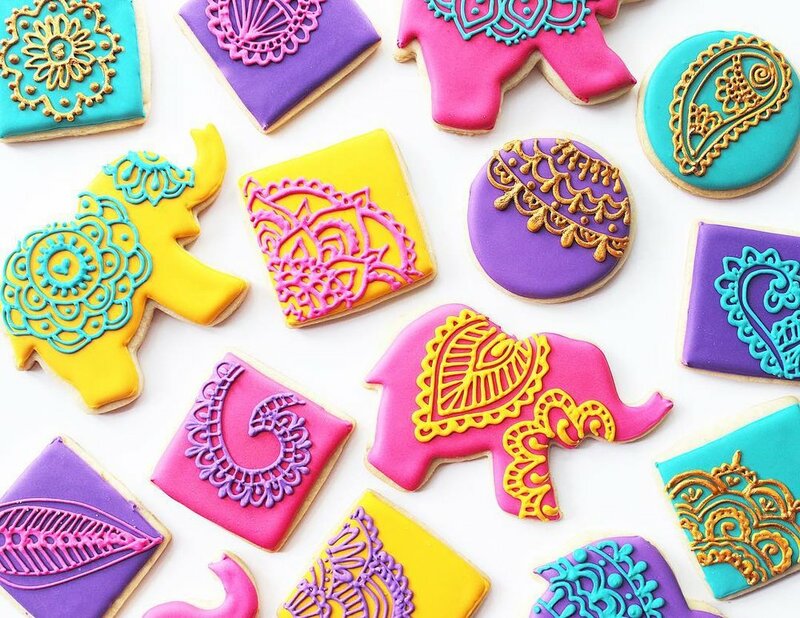 Find our DIY Cookie Kits below. Set includes 10 seasonally-themed cookies, 4 bags of royal icing, 4 cups of sprinkles, and skewers to make all your cookie dreams come true! Gluten-free available for an additional $8 per box. Give the gift of quality time and cookies and be everyone's favorite party guest! 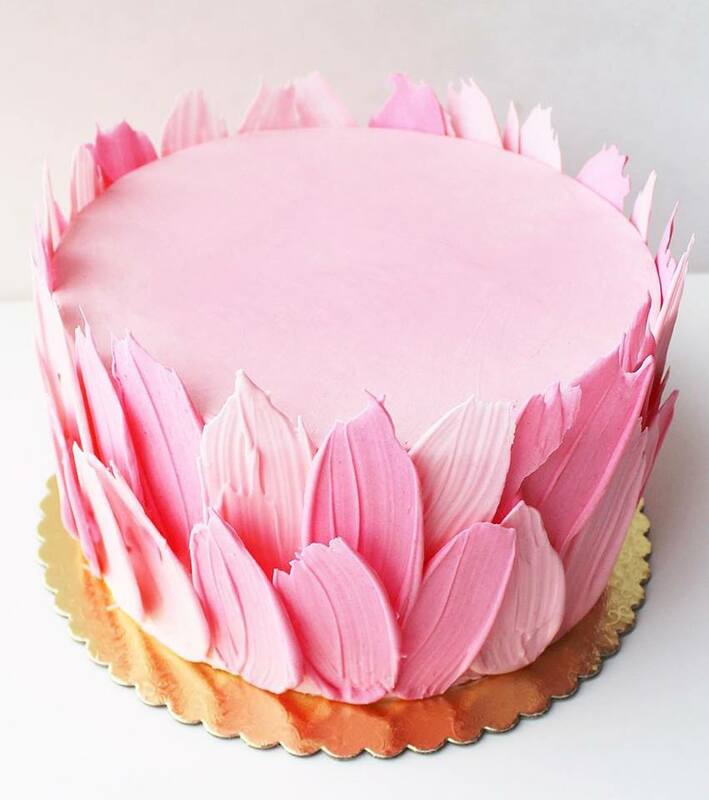 Mindy's Bakeshop offers a variety of workshops including public, private, and corporate. Find details about our public workshops below! We also offer private and corporate cookie parties which are a fun way to incorporate an activity into any happy hour or holiday party! For a custom quote, just click the "Contact" tab and submit a request!